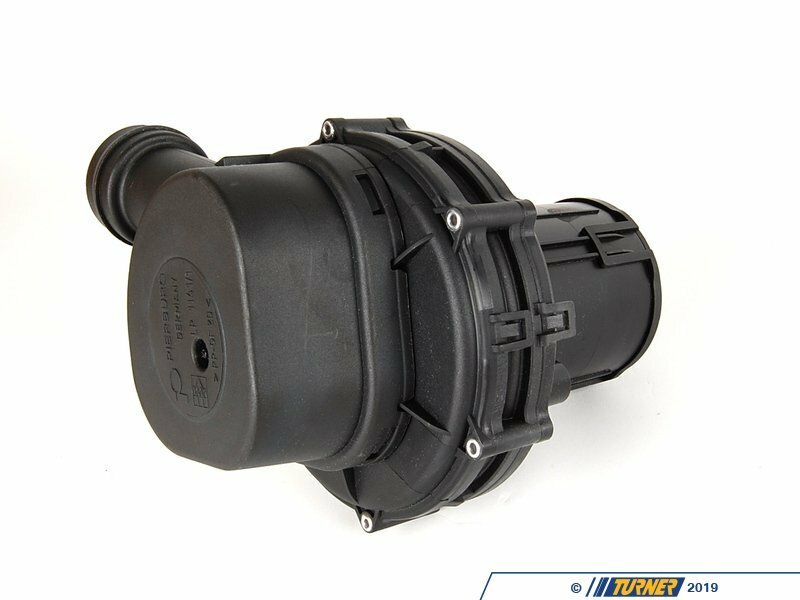 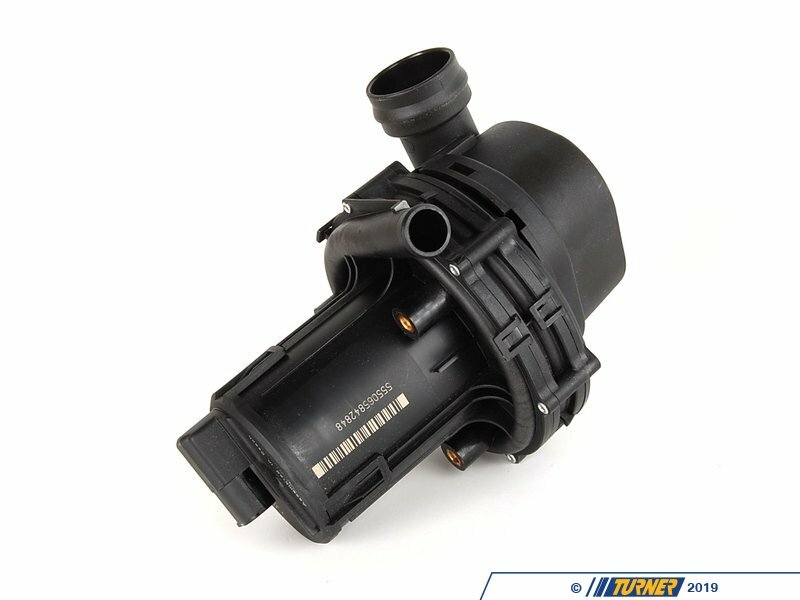 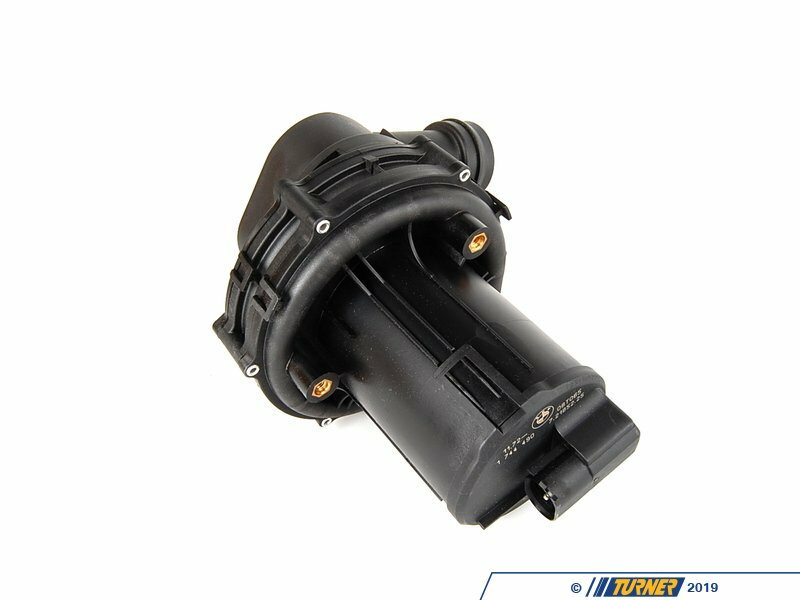 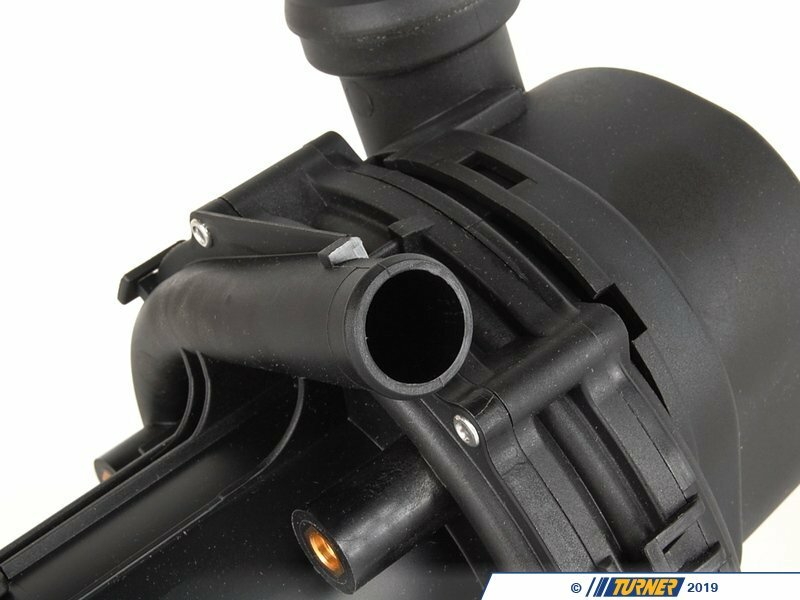 This secondary air pump fits BMW E36 323is 323ic 328i 328is 328ic M3, 1996-1998. 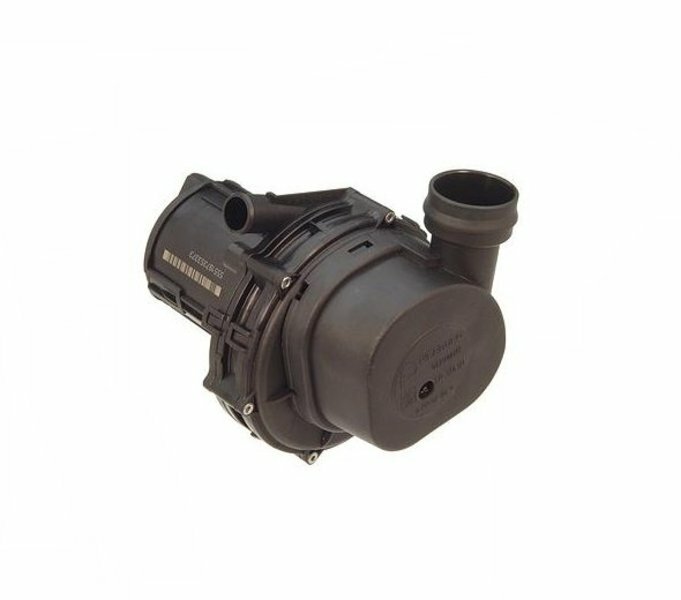 This part helps to reduce emissions by mixing fresh air with the exhaust. 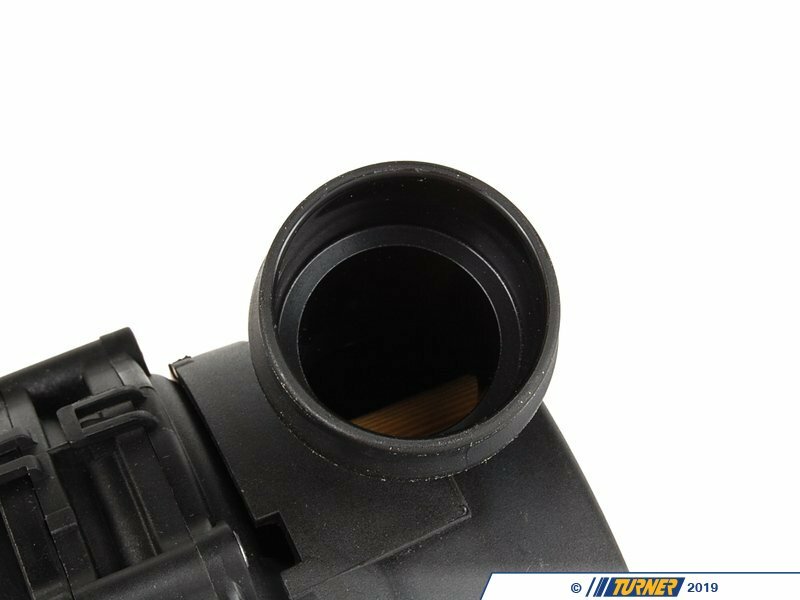 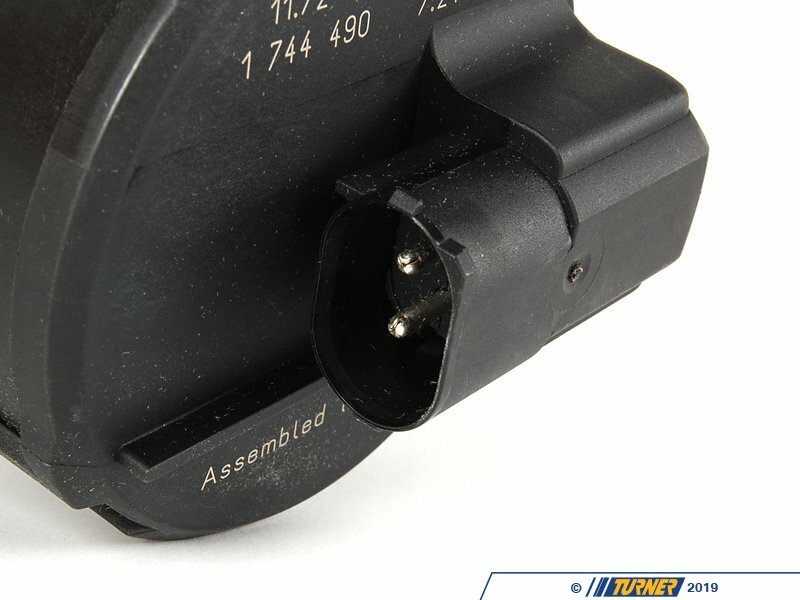 When this part fails cause a engine fault code and it will trigger a "service engine soon" light.